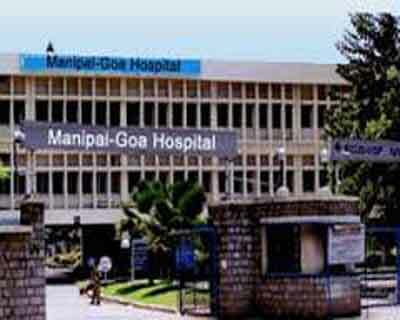 Bangalore : MedGenome, one of the market leaders in genomics-based diagnostics and research, organised a doctors meeting in association with Manipal Hospital, Panjim, Goa. This event was attended by various leading consultants and specialists from various fields like cardiology, oncology, pathology and gynaecology. The topic of this event was “Unzipping the Human Genome for Application”. The MedGenome Scientific Affairs team spoke about the various applications of genomics to medicine and how clinical practice benefits from it. The entire range of genetic tests offered by MedGenome, over various disease areas such as cardiology, oncology, ophthalmology, and neurology, among others were showcased. The meeting also discussed about interpreting the clinical reports in a way that can be helpful to the clinicians in their practice. Dr. Jacob George, an oncologist at Manipal and Dr. Prabhudesai, a cardiologist, were among the participants at the meeting.